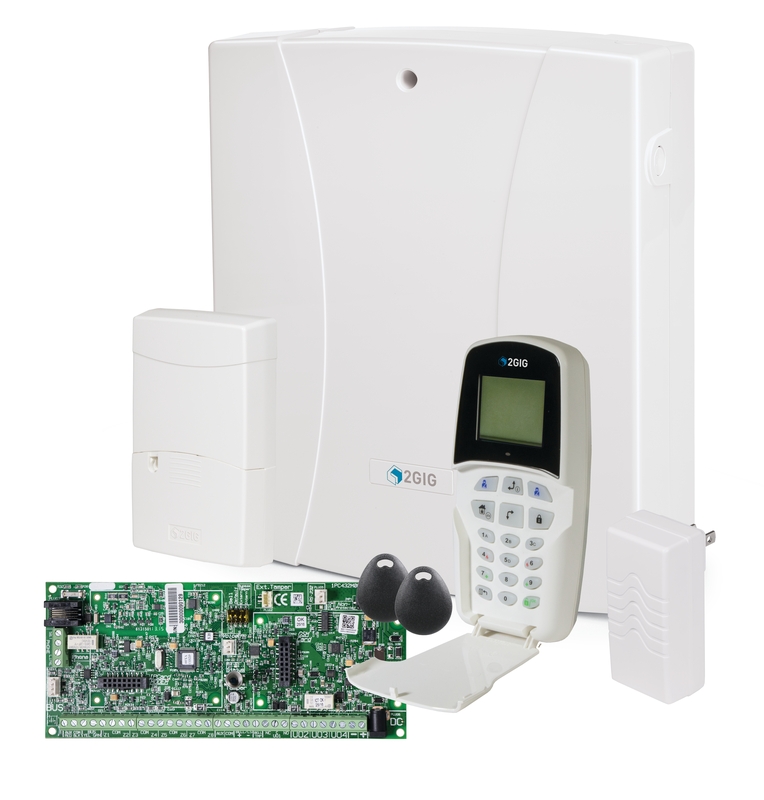 The 2GIG Vario Hybrid Security System consists of a security control panel with on-board hardwire inputs and outputs, which can add wireless capabilities to take advantage of 2GIG’s existing wireless solutions. Vario has multiple keypad styles, a variety of zone and output expanders, two options for power supply expansion, two-way voice compatibility, two distinct receiver options, and a wide variety of tamper-protected enclosures. Scalable to any size installation or job, the Vario system supports the entire 2GIG wireless sensor line. 2GIG Vario is fully compatible with a number of current automation and access control systems including the Linear e3 platform. The Vario panel comes equipped with 8 hardwired zones and 4 programmable outputs and supports additional expansion boards that can be added to double the number of hardwired zones or increase the number of programmable outputs by 4 or 8.